Augustana University Associate Professor David O'Hara, PhD., recently returned from teaching a Tropical Ecology interim course for Augie students. The group traveled to Guatamala for lessons in ecology, language, and philosophy. Before colonization, the indigenous peoples of North America spoke nearly 500 different languages. 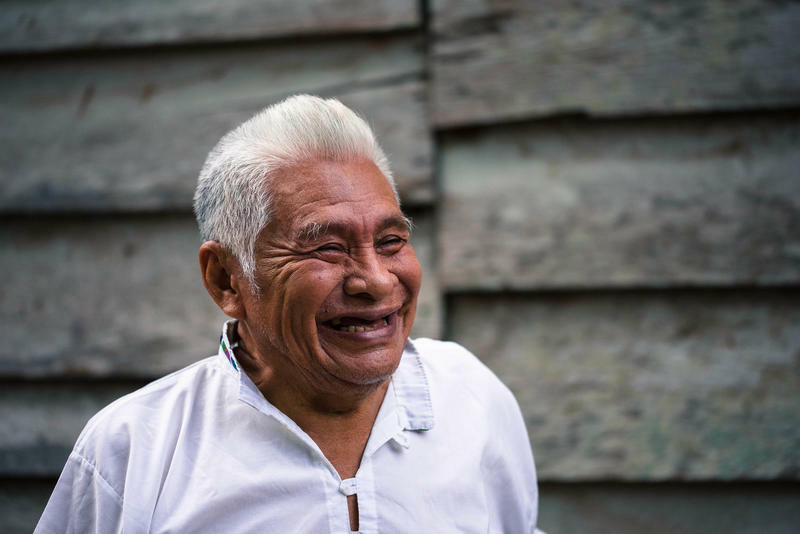 Today, there are only 20 languages with enough speakers for a revitalization effort. Lakota is one of them. 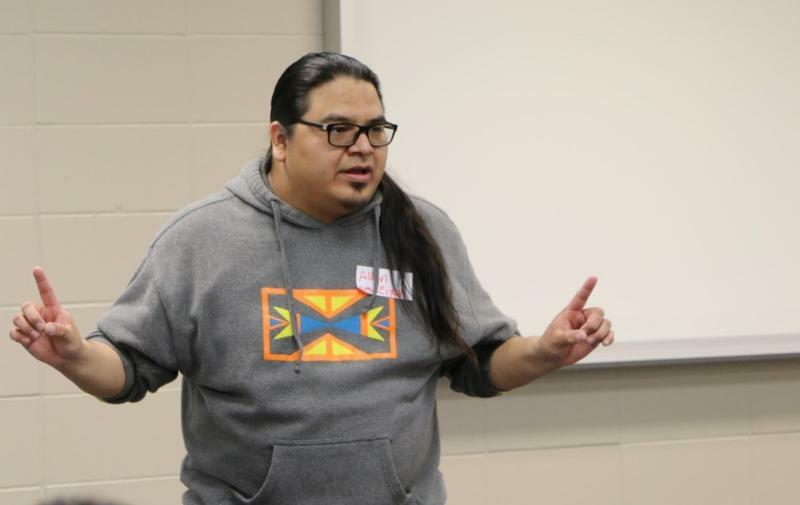 The Lakota Language Consortium hosted a Lakota Language Weekend in South Dakota's largest city last weekend. 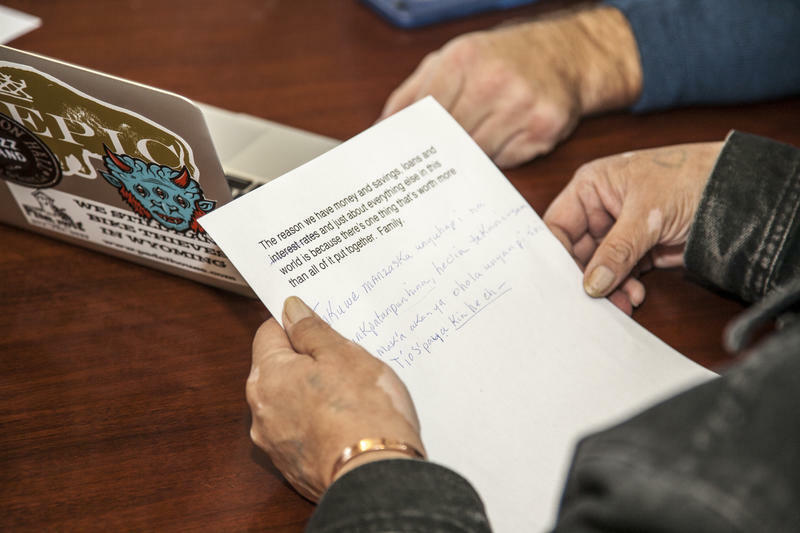 One year after an agreement between Kilian Community College and the University of Sioux Falls, USF's Bridges program continues to welcome people wanting to improve their proficiency in English. This month the University also cut the ribbon for the renamed Thomas Kilian Academic Success Center. 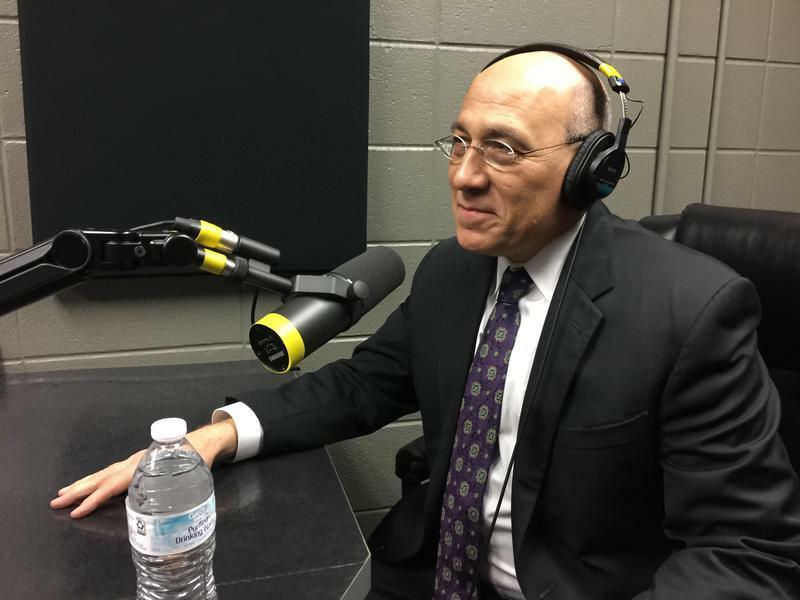 We’re joined by Brett Bradfield, president of the University of Sioux Falls. What does it mean to love someone in a language that’s not your own? 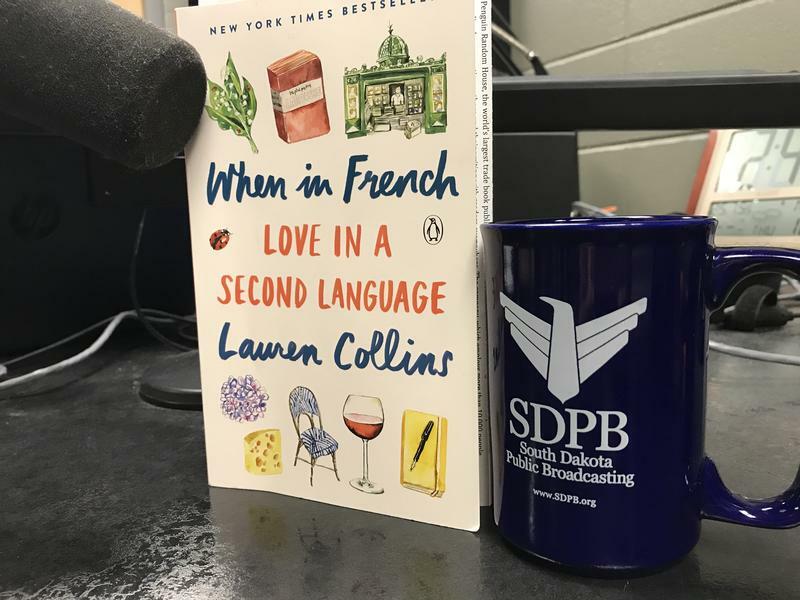 Lauren Collins is a staff writer at "The New Yorker.” Her best-selling book is called "When in French: Love in a Second Language." It's now available in paperback. She joins us to talk about cultural identity, belonging, and life in translation. In 2015, South Dakota was the only state in the country that didn't have some kind of Chinese language opportunity in the public school system. That same year, Northern State University in Aberdeen established their Confucius Institute--a Chinese cultural and language education partnership with the University of Jinan in China. This fall, that partnership extended to Aberdeen's Central High School. Lori Walsh interviews author Roy Peter Clark. He joins Dakota Midday to talk about the importance of language when discussing breaking news, tragedy, and developing stories. From phrases such as “worst mass shooting” and designations such as “presumptive nominee,” Clark examines the value of ethics and usage when we discuss the stories of our times in ways that honor accuracy and truth. 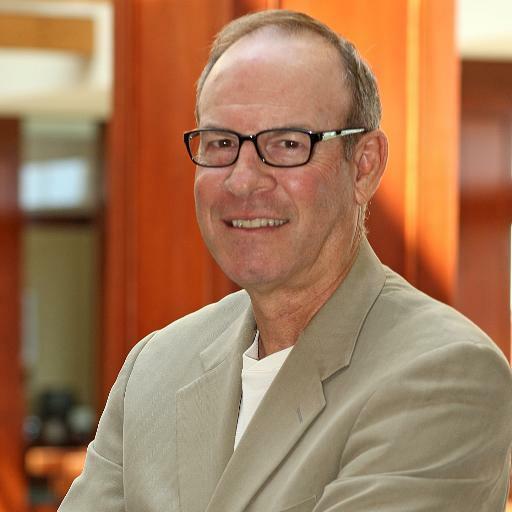 Roy Peter Clark has taught writing at the Poynter Institute for Media Studies since 1979. He has served the Institute as its first full-time faculty member, dean, vice-president, and senior scholar. 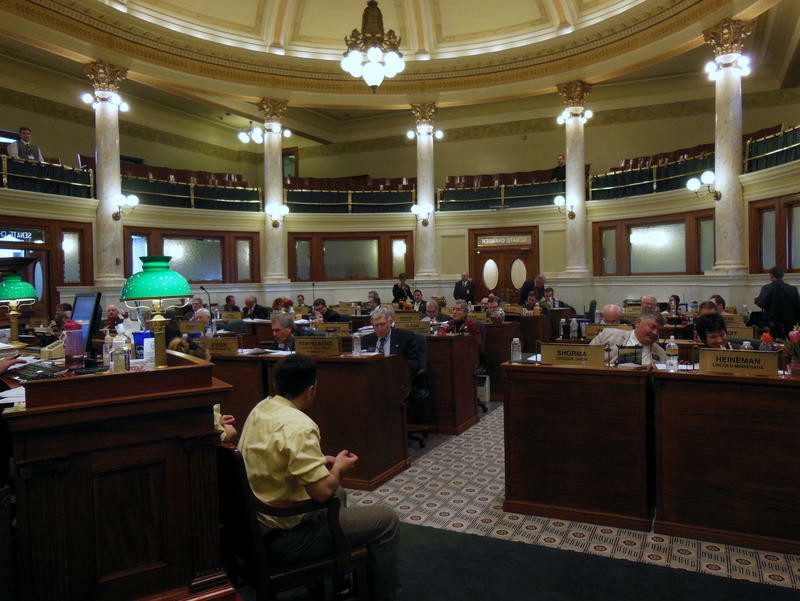 Lawmakers in Pierre support two programs aimed at Native American education. 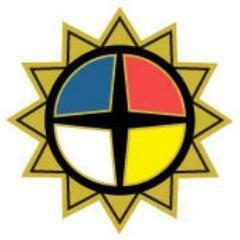 One measure seeks to help people who want to finish college courses so they can teach in Native American schools. 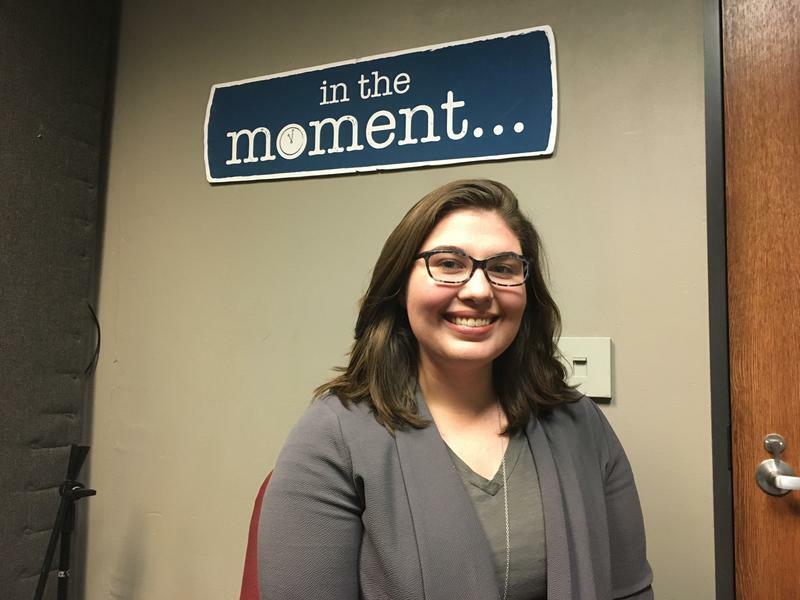 The other sets up a pilot program to combine innovative cultural teachings with standard subjects. If you live in the Black Hills area you may have seen a recent commercial entirely in Lakota on TV. Credit Union officials say they want to reach out to Lakota people in their own language. Two Lakota versions of the BHFCU commercial are circulating, one with the Lakota female dialect and one with the male. A third version of the commercial is in English. 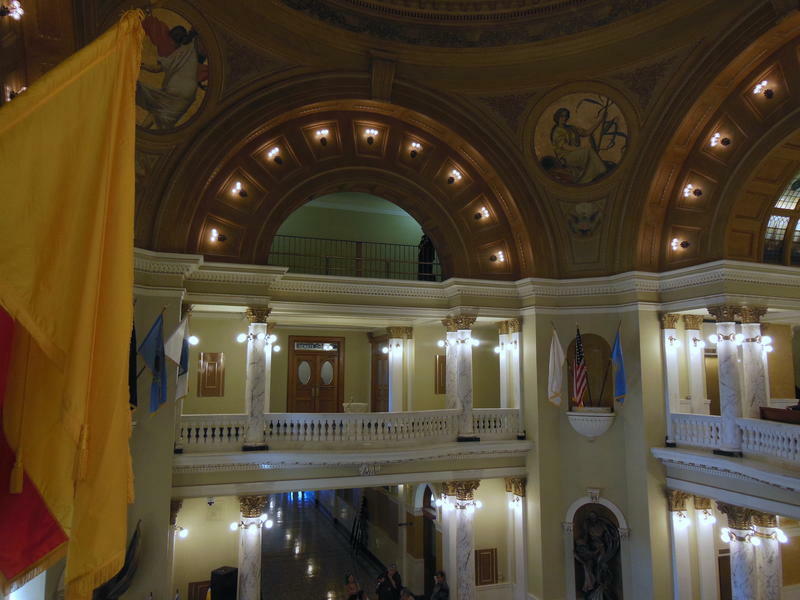 A state Senate panel is endorsing education plans that focus on supporting Native American students. One of those measures funds programs that focus on incorporating Indian culture and language into standard subjects. 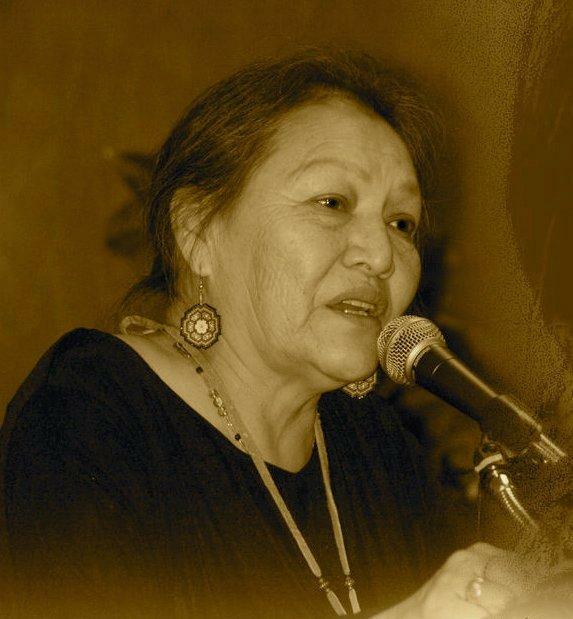 Prominent Lakota language teacher, activist, author, artist and elder Rosalie Little Thunder died on August 9th at the age of 64. Little Thunder’s work ranged widely from Lakota language preservation to restoring buffalo on the Great Plains. Wilhelm Meya, executive director of the Lakota Language Consortium, discusses the legacy of Albert White Hat, who was instrumental in teaching the endangered American Indian language to new generations for nearly four decades. White Hat died last week at the age of 74. 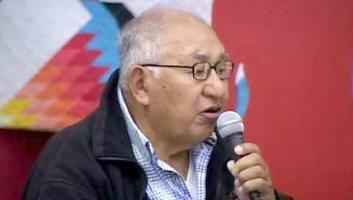 White Hat authored several books on writing and reading Lakota, a language spoken fluently by fewer than 6,000 people. 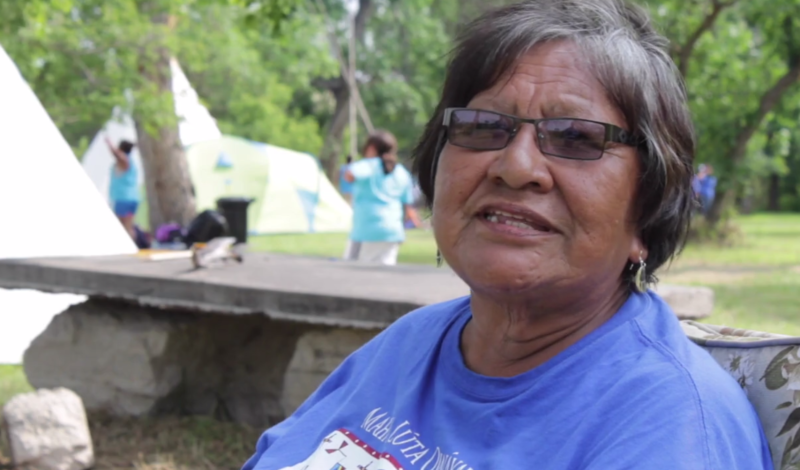 The average age of those speakers is 60, and less than 14-percent of the Lakota population in South Dakota and North Dakota - where the vast majority of Lakota speakers live - speaks their native tongue.